Facial indentations are often the biggest giveaway when it comes to age, particularly the folds running from your nose to your mouth. 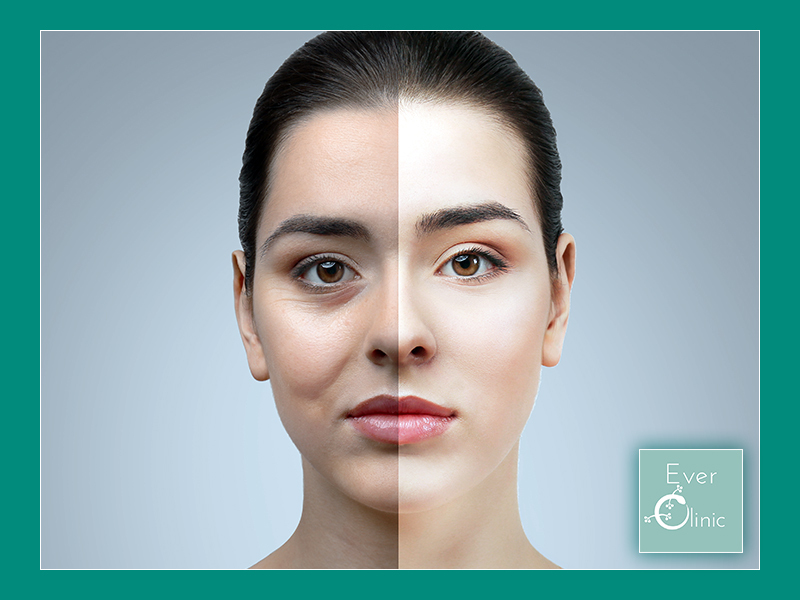 Dermal fillers can help plump and fill in these lines, reducing the signs of ageing. This type of treatment is straightforward and can be done in as little as 30 minutes. You may experience some post treatment redness, however this is completely normal and will settle by the following day. Mineral make-up can be applied straight away if desired, and with no down time, you can return to work the same day. A professional and discrete non-surgical aesthetic clinic, led by Dr Cormac Convery. An international expert in aesthetic medicine, based at our clinic here in Glasgow. The Ever Clinic’s team are highly specialised and trained aesthetic nurses. You can expect a fully tailored service and personalised treatment plan to suit your requirements.